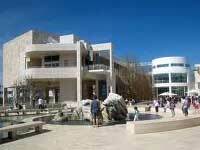 If you are on the look out for an interesting Museum while in Los Angeles one with fantastic, landscaped gardens and exhibits that are totally unique, why not visit The Getty Center. Here you can see treasures within the city of Los Angeles This is a place you really need to dedicate a whole day to, you won't be disappointed. 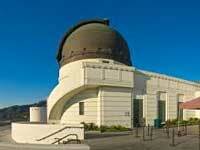 If you are the sort of person that wants to reach for the stars while in Los Angeles an interesting and highly educational facility to visit is the spectacular The Griffith Observatory. This scientific location unravels the wonders of the Universe and brings them to Los Angeles whether astronomy is a passion for you, or you want to learn more, this is a great day out. 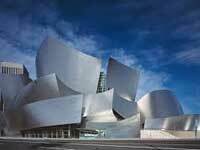 If you are a concert fan and you want to visit one of the finest concert halls around while in Los Angeles Music and stage fans should make a passage to the wonderful The Walt Disney Concert Hall. This is a palace to entertainment and one of the finest buildings in Los Angeles whether you wish to watch a show or just visit, this is a great facility. 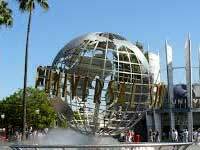 Do you want to step behind the scenes of TV and the Movies in Los Angeles and you want to rub shoulders with the Stars why not pay a visit to the fantastic Universal Studios Hollywood. Here you can see how some of your favourite Movies are made all in close proximity to Los Angeles this park as offers some wonderful rides based on the Movie theme. This a great motoring attraction in Los Angeles and if you are the sort of person that loves travel through the history of automotive history don't waste anytime and drive straight to The Petersen Automotive Museum. 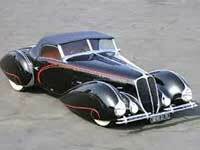 Here you will see classic and famous examples of vehicles in Los Angeles it is an attraction that should not be missed. 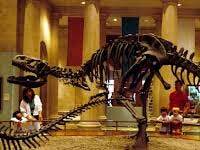 For those that wish to expand their minds while in Los Angeles the place to visit and see relics and displays charting the course of Natural History is The Natural History Museum of Los Angeles County. Here you can see History spanning back millions of years, all within Los Angeles this is a great attraction for both young and old. 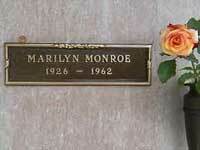 For those who want to have pleasant stroll Los Angeles and see the graves of famous people the place to visit is Westwood Memorial Park. Along with being an operational cemetery of Los Angeles this is also a peaceful environment with paths and benches to relax. 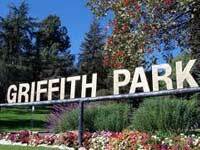 If you want to visit a fantastic park, where the people of Los Angeles go to unwind and enjoy themselves the place to head to is the brilliant Griffith Park. Here there a wonderful landscaped gardens, walking areas, children's play areas this is such an asset to Los Angeles you had happily spend a whole day taking it all in. 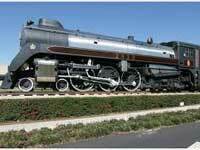 If you are a transport lover and are in Los Angeles you are in for a real treat, if you have passion for cars, truck and even trains then ensure you have time to visit The Nethercutt Museum. 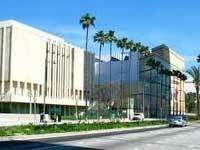 This is one of the premier attractions in Los Angeles there is plenty to see and do. You can also have you photo taken with some great exhibits. There are many wonderful palaces to see fine art in Los Angeles if you are a real culture vulture and wish to seek fantastic works of painting and sculpture and other amazing wonders, visit The Los Angeles County Museum of Art. It is a real must visit location while visiting Los Angeles and he Museum is a hot bed for aspiring artists that create that work in it's galleries.